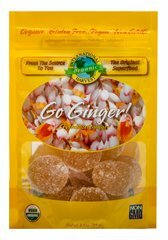 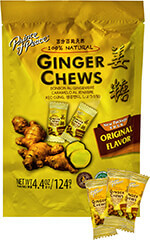 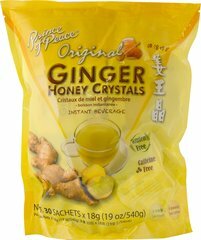 Fondly referred to as our "little potion for the motion", Gin Gins® Super Strength Ginger Candy is a super-delicious, super-soothing candy packed with a whopping 30% fresh ginger - our most potent candy yet! 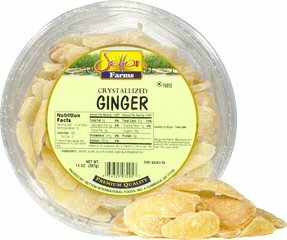 You'll enjoy its softer texture and warm ginger kick. 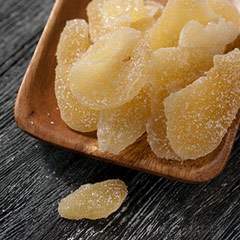 If you or someone you know suffers from motion sickness, give this tasty little candy a try. 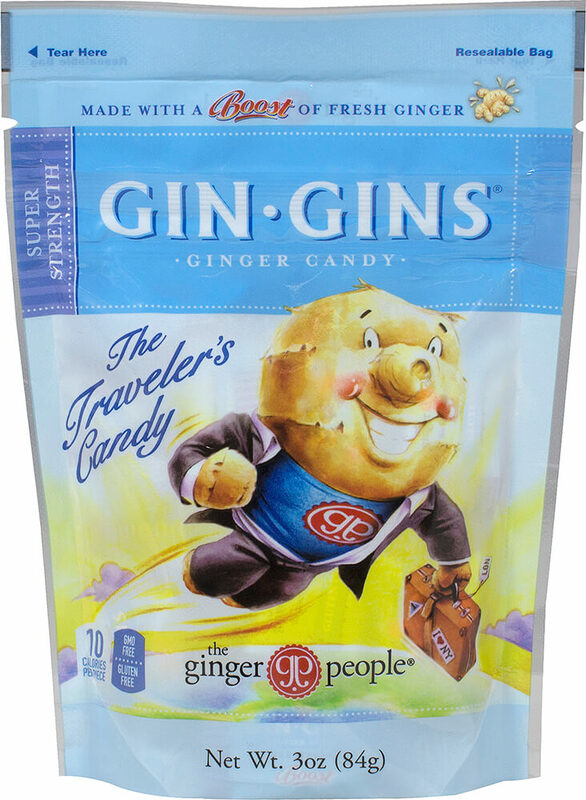 Call it a little traveler's insurance to help make your next journey the most comfortable yet.